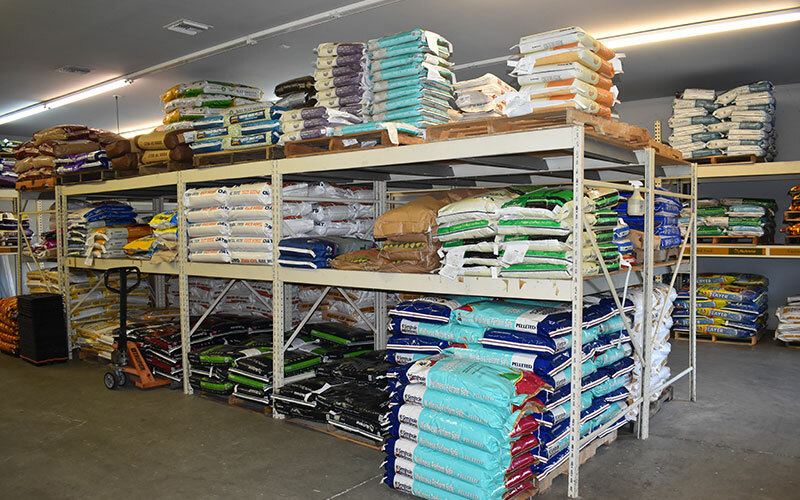 Learn About Different Types of Livestock Feeds. 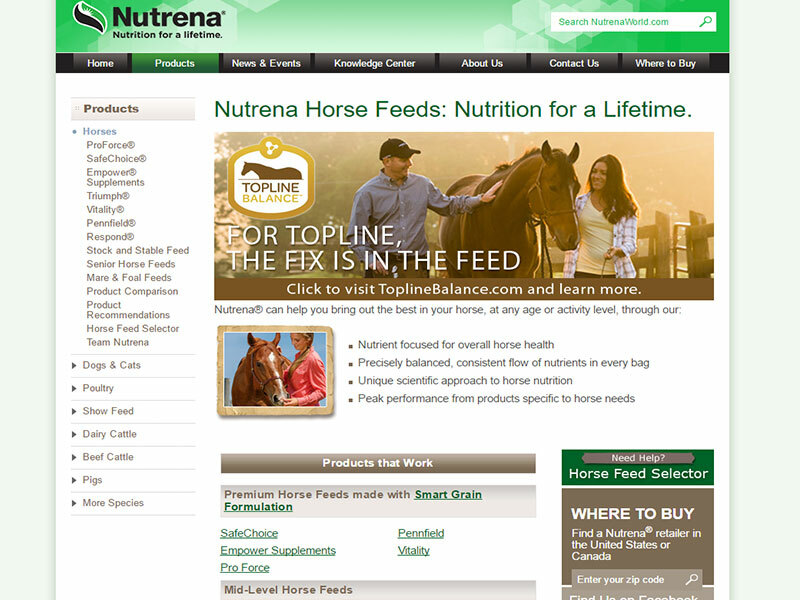 Our up-most concern is, your livestock health and nutrition. 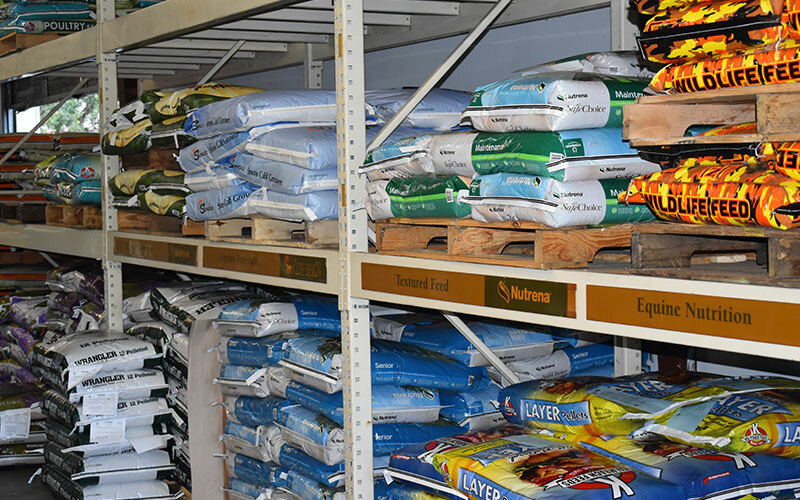 We stock a large selection of feeds for chicken to horses, produced by trusted companies like Nutrena Feeds, Seminole Feeds and Kalmbach Feeds. 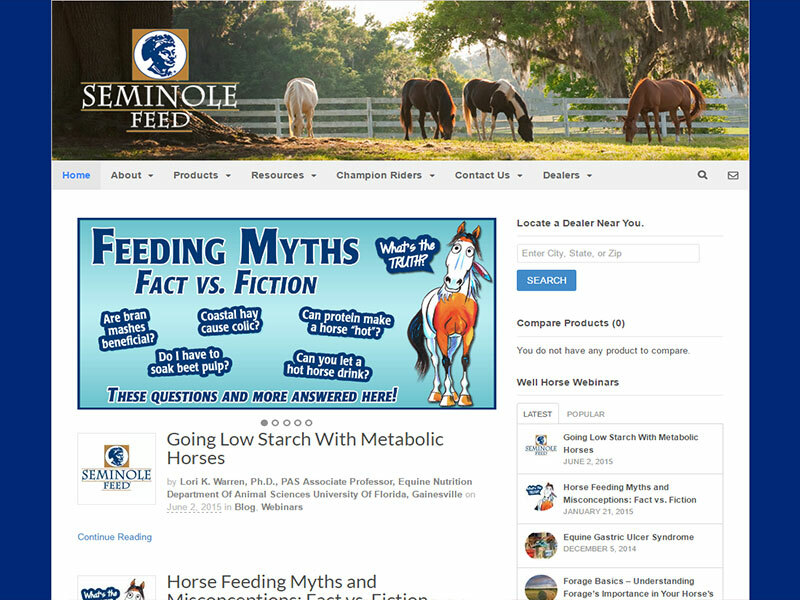 We have included links to their web sites below, so you may make an informed decision on what feeds to use at each stage of your livestock's life. 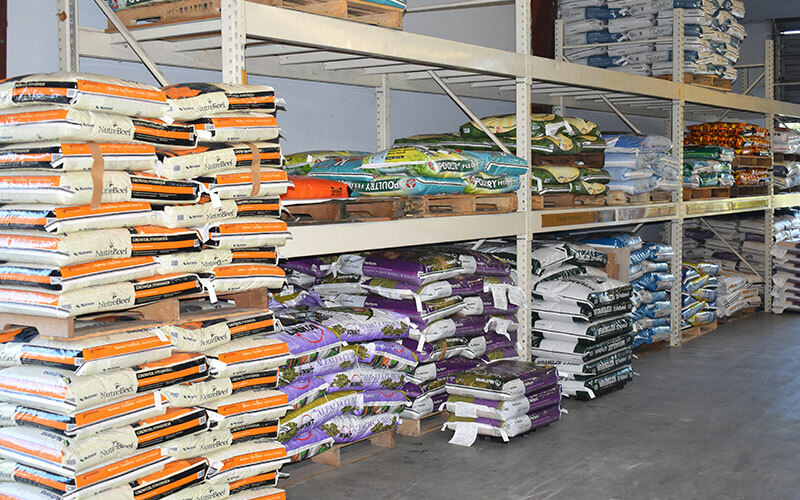 We do stock many of the companies’ products, yet if you find something you need or wish to try, we will order it. In most cases, we can have it with in the week. 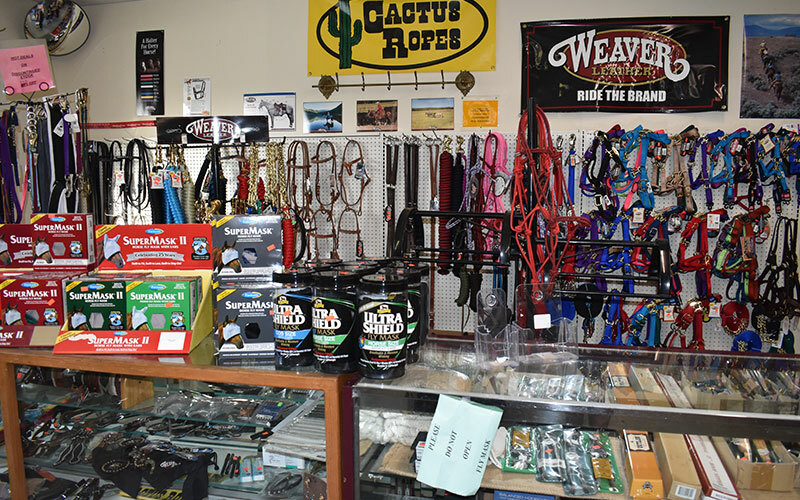 We also have a full line of Medications and Livestock care products to choose from. 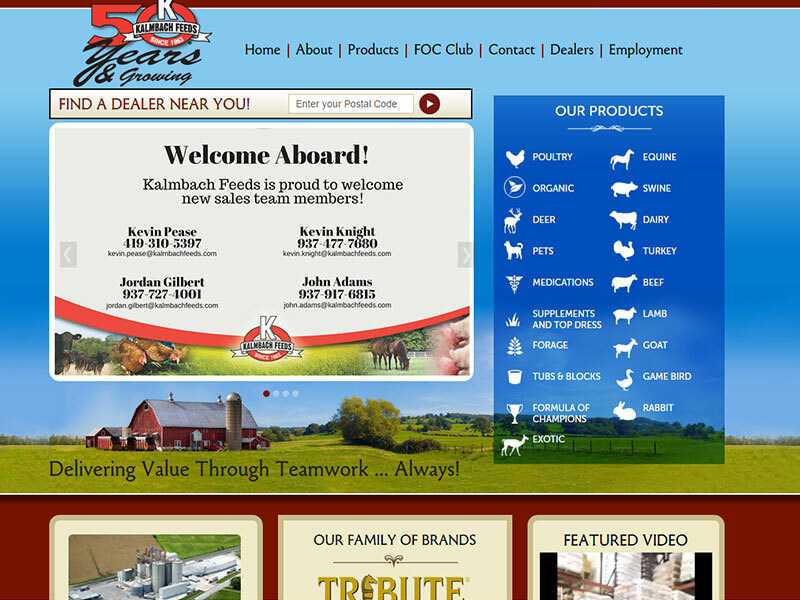 Please call us if you have any questions or to place an order, we will have it ready when you arrive.